Mark Pino began playing drums at the age of 13. He has performed in the SF Bay Area and other parts of the country since the early 1990’s. Mark has shared stages and playing situations with many talented individuals, and is grateful to all of them, most of all those who have shared their insights with him. He considers himself a band player, first and foremost. 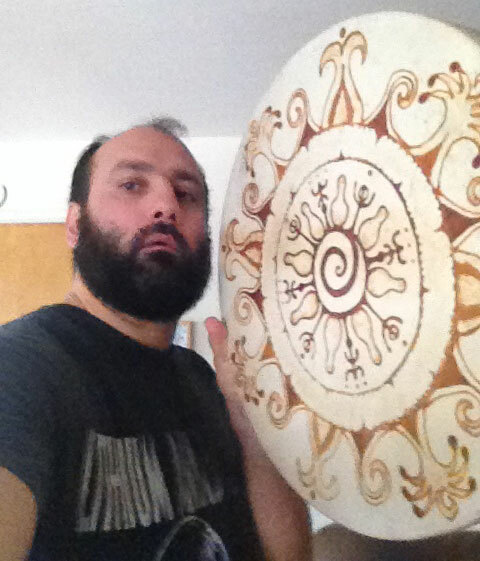 He also plays percussion with Cloud Shepherd, The Ruminations, and other experimental/improv groups.